Welcome and thank you for visiting our website. Our team of teachers and assistants at Mambo Vibes club nights will through fun group dance classes and social dancing teach you the techniques to be able to dance Salsa socially with lots different people, not just in our own club, but also in the many other clubs located around the UK and throughout the world! 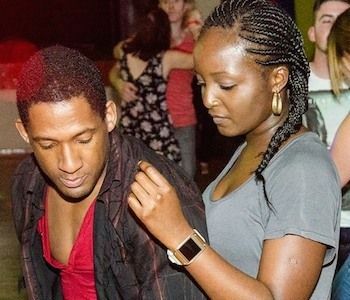 Mambo Vibes provide regular group Salsa dance classes and club social dancing in Northampton every Wedensday. 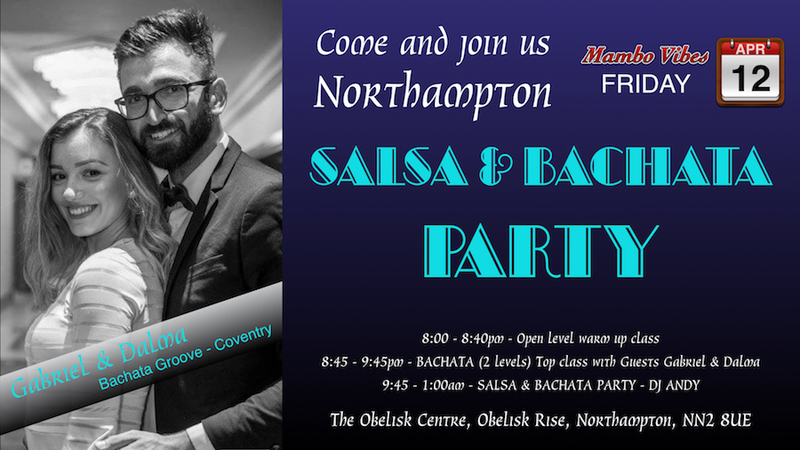 Salsa Parties are held in Northampton on every first Friday in the month. Plus, look out for our workshops and other promotional events. Come down and join us for some of the very best dancing and social fun you could ever experience. We always have Salsa dance classes for beginners catering for those who have never had any kind of previous formal dance tuition before. 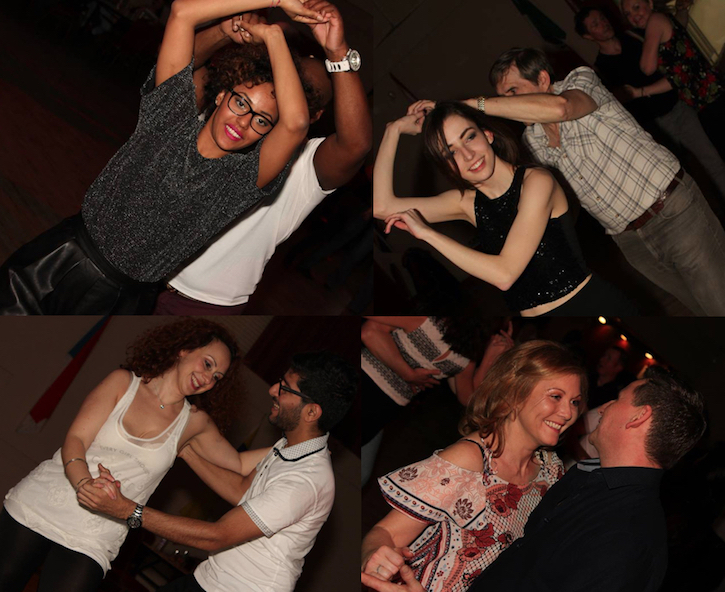 If you are a seasoned dancer try out our top intermediateplus classes and if you just want to come and dance then we have a reduced entry fee for the social dancing starting after the the Salsa classes have finished at 9:30pm. 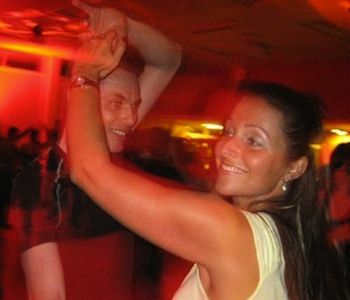 Salsa is a social dance and you will find our social dancing a truly amazing experience. Mambo Vibes DJs and occasional guest DJs provide music of excellent quality on a sound system that is the envy of many a club. We can certainly pack a punch on the dance floor! If you prefer, you can always start Salsa dancing with private dance classes. We offer discounts to UK full time University/College students with a valid and current University, NUS, or College card. Our student discount is there to help students in fulltime studies living on a limited budget.